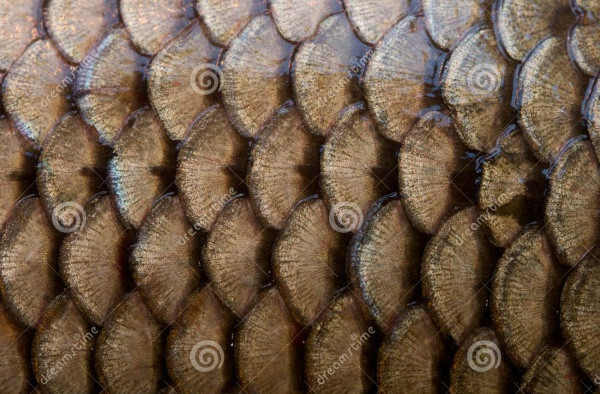 Imagine you are working on the project involving graphics of snake, dinosaur, fish, dragon or other reptiles, and then you would require scale textures to give that graphic or image a realistic outlook. 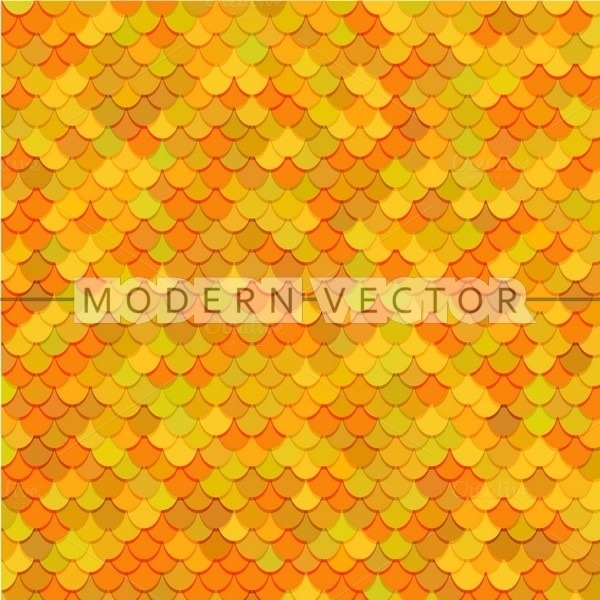 These readily available scale Colorful Textures are much better than drawing and coloring the scale on your own as it saves lots of time and efforts that designers can use in creating designs that are more proficient. These scale textures are available in a wide range of colors and sizes, giving you a better option to work and create designs that will surely make the client happy. 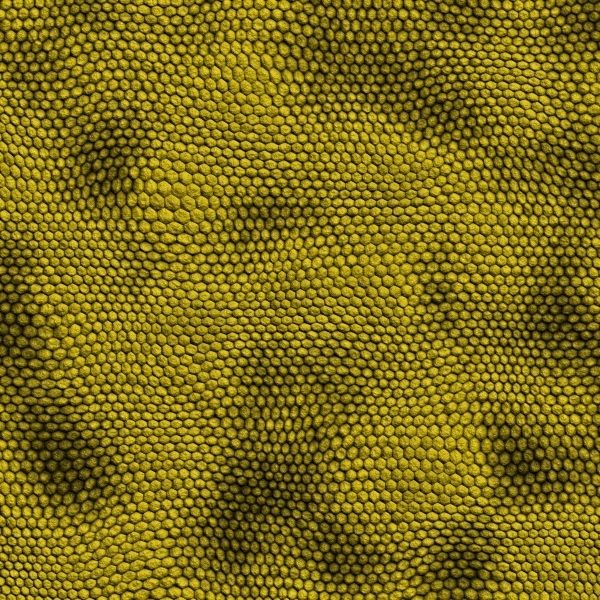 There are scale Honeycomb Textures showcasing silky and shiny skin of the reptiles that is commonly used as the desktop or laptop wallpaper. 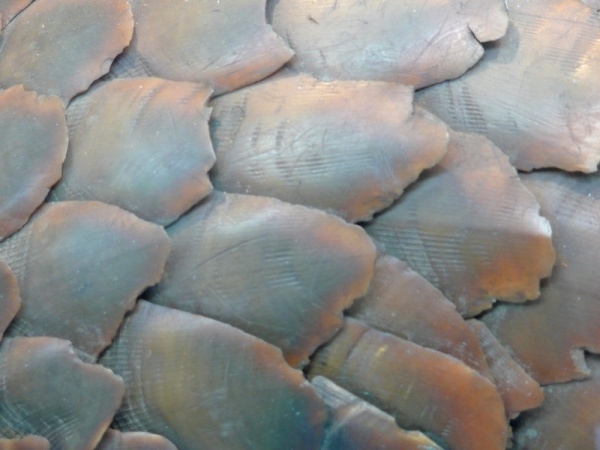 This red dragon scales seamless texture is a perfect pattern to create an illusion of dragon skin. This beautiful pattern is preferred by many designers as the background to give a face-lift to their designs. 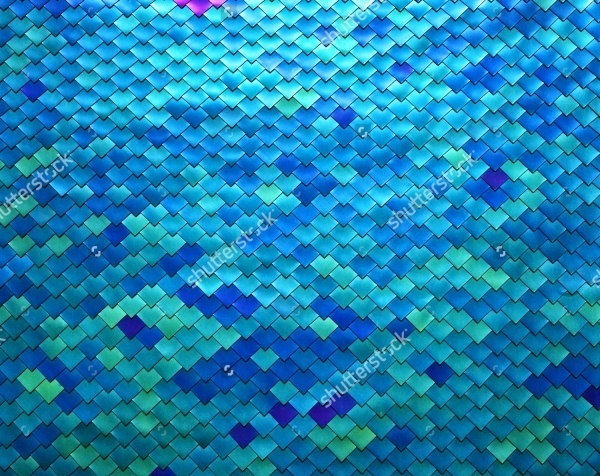 This is metal fish scale texture displaying scales in the shades of aqua and blue. 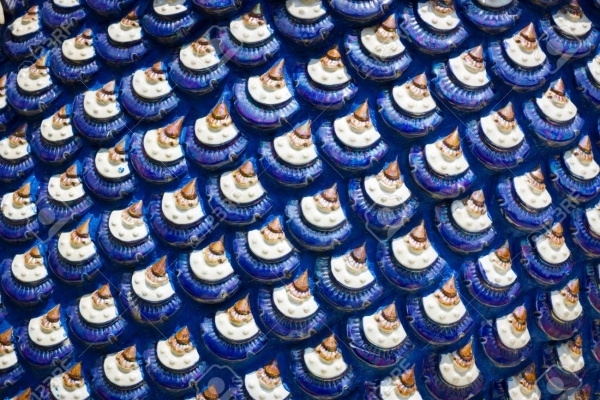 The contrast of different colors makes the texture look impressive and eye catchy. This high-quality texture is all set to give a realistic appearance to the layout. 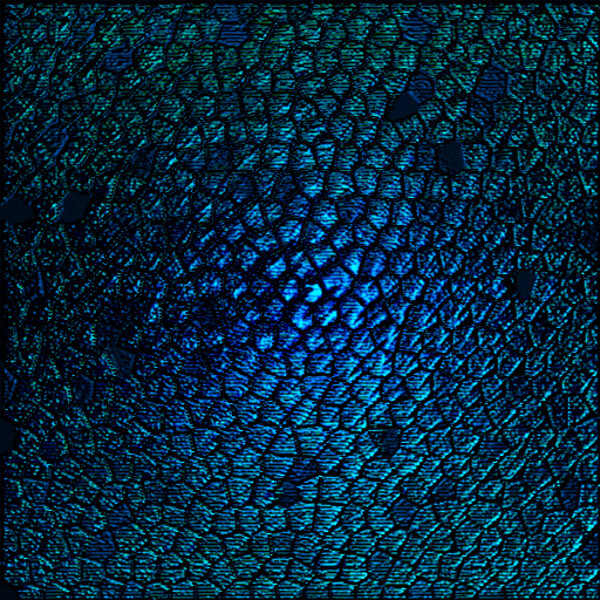 This shiny dragon scale texture can give an excellent effect to the design or graphic. This brilliantly designed scale texture is a Photoshop abstraction that can come handy while working on the project based on dragons as it will simplify your work. 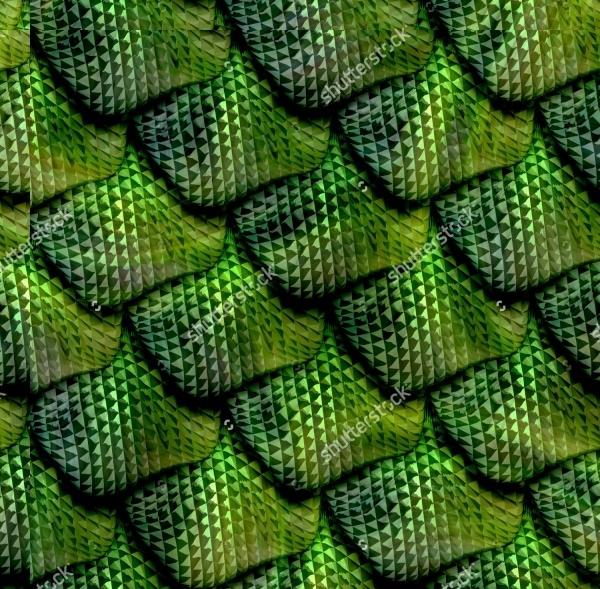 This elegant texture showcases the scales of a reptile, which contains a well-aligned scales in eye catchy green color. It has an interesting outlook that also makes it an ideal one for covering the screen of desktop and laptop. 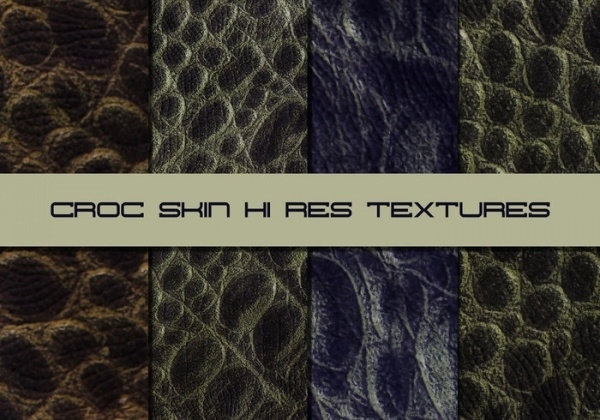 This is a set of crocodile skin texture that features 5 different skin textures. This high-resolution texture comes with a photorealistic outlook to help you create extraordinary designs and graphic for your clients. 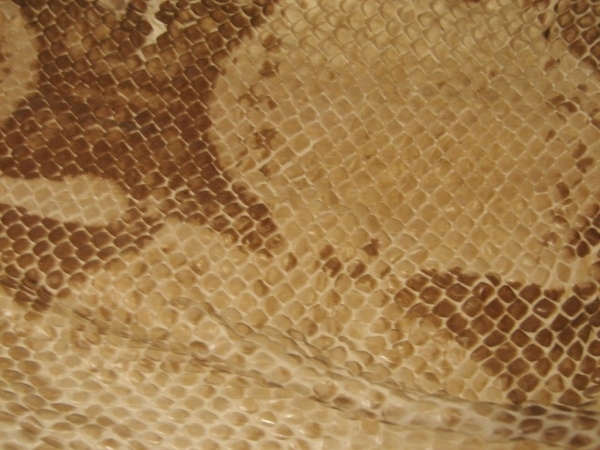 It clearly displays every detail on the crocodile skin for providing impressive end results. This seamless snakeskin texture is available in high resolution for enhancing the effectiveness of the design on the viewers. 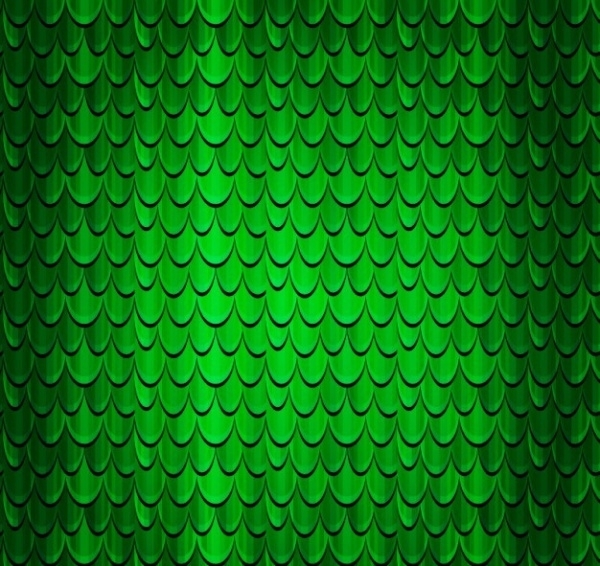 It showcases shiny green colored scale textures that appear real and it can give a realistic effect to your design. 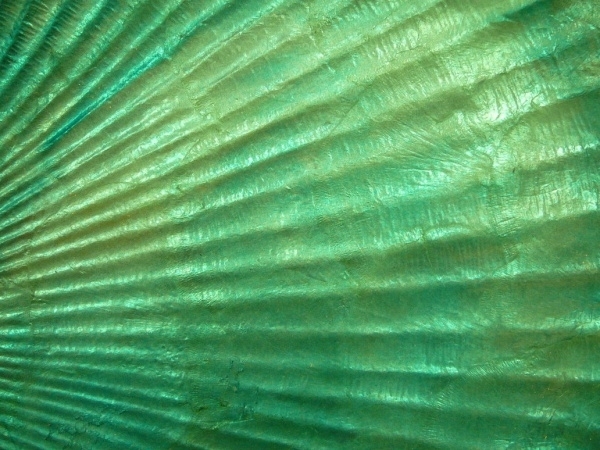 This white shellfish textures clearly showcase the scale texture present on the skin of mermaid. 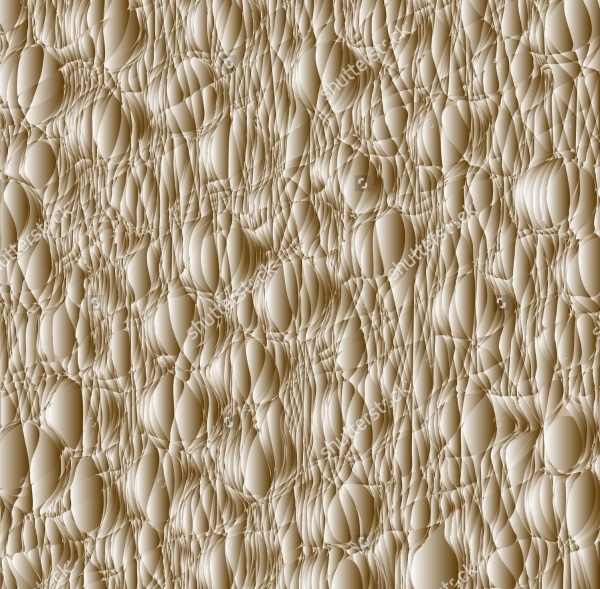 This intriguing texture can be used for the prints, digital art, backgrounds, web sites, etc. It is a well-designed scale texture displaying every minute detail between the perfectly arranged scales. 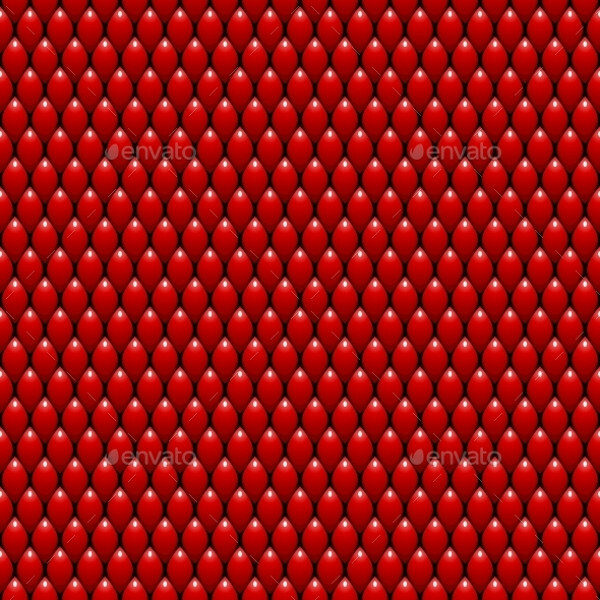 This attractive scale texture features yellow colored snake scales rightly arranged in a proper pattern. It showcases small hexagonal scales that have a shiny appearance. 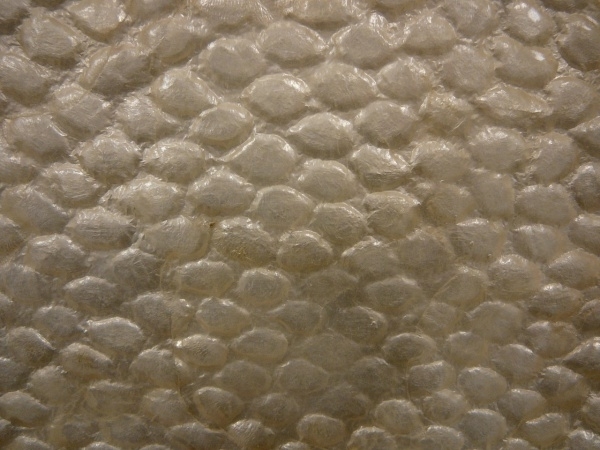 This professionally designed texture is great for use in backgrounds, prints, graphics, web designs, etc. With these astonishing scale textures present in your graphic library, you can add a magical touch to your design just by using the right texture for the background of your layout. Get the best scale textures today and give a kick-start to your designing career with the help of these extraordinary textures that can simply do wonders to your projects!